About 2 months ago, after a rather drunken celebration party by the WON2 team, a couple of us decided that we were sick of just having Half-Life 1. Rather than making the logical decision of just popping in another game, we decided to go on a little mission. Valve HQ, via Microsoft! Knowing that Gabe Newell worked at Microsoft prior to founding Valve, we knew that within those highly secure walls (the code to the front door is 0451), we would find the answer to suppressing the power of Gabe. But why, you ask? Well, we will get to that later. We approached the CEO's office. A distinct scent of sweat and love for this company filled the air, and we knew what was coming, even before it hit us. Right in the face. Steve Ballmer jumped out, hurling chairs at us like Donkey Kong hurls barrels. The rest of the fight cannot be revealed due to fear of being sued (and not in any way to compensate for lazy storytelling), but suffice to say, Ballmer was restrained with a chair. Dragging him along required more strength than any of us could muster. We needed blunt strength, no brains, just brawn. We therefore enlisted the help of the entire Internet Explorer development team, who were more than happy to stop smashing their keyboards in frustration as IE6 (the corporate standard, even for Microsoft) kept crashing. We arrived at the headquarters of Valve. We had never entered the building before, so we entered our account names and waited for the email from Steam Guard. Huh. That was a little easy. The army of the entire IE development team and WON2 headed up the stairs to the CEOâ€™s office. While on our way, we wondered why both Valve and Microsoft have such lax security policies. No, scratch that, just Valve. I opened the door. I saw Gabe Newell, sitting in front of a collection of monitors. It seemed as though he was monitoring the Steam sales. Indeed, the number on the screen had risen by around $10,000 since I entered. "$10,000 in 10 seconds. That's a new record." He bragged. "So, how is that mod server of yours going? How many USS Darkstar sales have you netted?" Gabe threw back his head and laughed. "Face it. There's nothing you can do to topple Steam." "Uh... actually, thatâ€™s not why we are here today." "Oh... not even after that time we took down your web hosting?" "No... we got over that pretty quickly actually." "Well then" said Gabe, "What can I do for you?" "We... kind of wanted your copy of Half-Life 3." I said, and I regretted being so direct almost as soon as I spoke. Gabe's eyes lit up in flames. He jumped to his feet. "AIN'T NOBODY STEALING MY 'GIVE ME THE SOURCEâ„¢' ENGINE!" The WON2 team visibly winced. Even the IE development team couldn't quite believe that name. "I was actually going to be nice to you, but now you've just..." I took a minute to vomit. "You've just forced my hand. BRING IN THE BALLMER!" The IE development team dragged Ballmer in. Gabe's eyes glazed over, and I could imagine the memories of his tenure at Microsoft flooding back. And that's not to mention all the dodging of flying chairs he had to do when Ballmer paid a visit. None of this is important, of course. 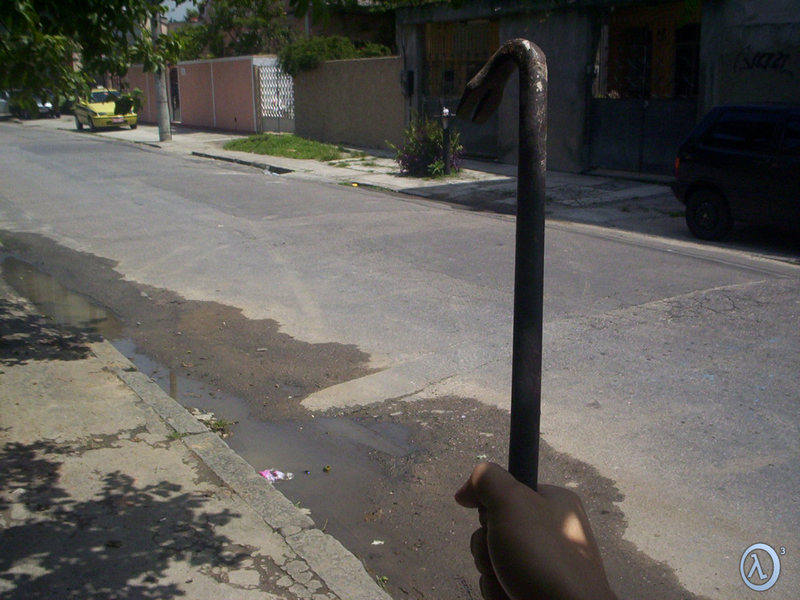 By the time Gabe had recovered, we had already swiped the source code to Half-Life 3. Because we are (apparently) trying to topple Steam, we have decided to release a WON2-powered version of the game. Don't believe me? Good, but let me show you some screenshots anyway. And yes, that's right, I did just spend the past few hours writing a story just for a cheap April Fools day post. I hope you all enjoy it! The short version of those stories is that CNET's Download.com appears to be bundling installers with their downloads. Rather than directly downloading whatever it is you requested from the site, you are forced to download their software instead. This software installs what most would consider malware, or at the very least, adware. 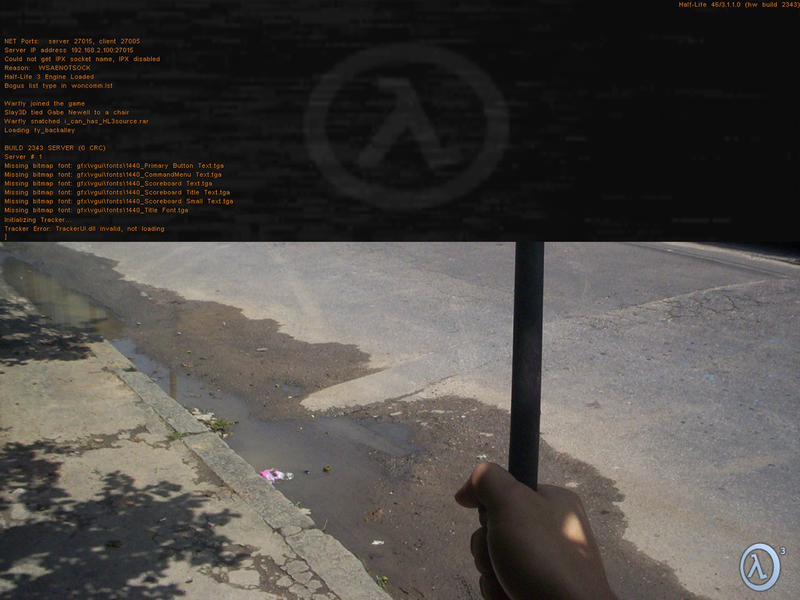 We are aware that some of our offerings (the Half-Life patch series as an example) are posted on that site. As we do not want our brand to be associated with malware, nor do we want our users being infested with whatever the overlords of download.com feel is appropriate, we want to take down all downloads hosted at their site. Unfortunately, this is impossible, as we did not upload the files. Therefore we would like to warn all of our users of the dangers of downloading from that site. All of our services are offered through other download sites. We have our own download site, which is the official way to download our projects. Wherever possible, avoid download.com. Well, it's that time of year again. Presents and food have been the order of the day for us, and I'm sure many of you can agree that that has been the case for you too! So on behalf of everyone at WON2 and the Steamless CS Project, we wish you a very merry Christmas, and (shortly) a happy new year! Feels like yesterday it was Christmas '09. The years are flying past. I must be getting old. After being in development for nearly a year, we are proud to announce version 5 of the Steamless CS Project website, introducing many improvements, brand new content and a refreshing design! In the next 24 hours migration to v5 will commence. During this period you might encounter sections that are not available, in which case we ask for your understanding. Meanwhile, stay tuned while we will be working on improving your websurfing pleasure . Edit: We are LIVE! As always, please drop by any feedback on the forums, thanks! HL2 Deathmatch and TF2 without steam? All WON2 backbone servers are up and running.